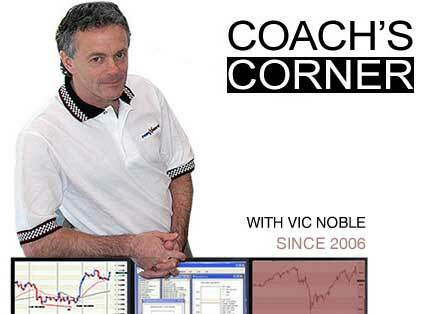 When I first discovered Forex trading back in 2009 I was excited to go in alone and create my own strategy. I wanted to trade my own way and just be my own boss with my own ideas. Sadly while I had all this enthusiasm I really had no idea what I was doing. And while I purchased several ready-made strategies online and followed people on forums the real difference happened to me when I actually started to work with a mentor – A real trader. 1. 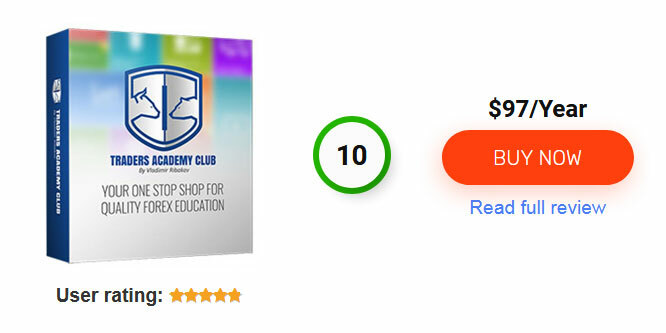 Forex Mentors provide information and knowledge – You can tap into a wealth of knowledge straightaway and make a massive shortcut to your learning curve. for ourselves but having someone else actually looking at your trading can find hidden mistakes you will never find by yourself. 3. Forex mentors offer encouragement and help us going forward – We all know how hard trading is. And it is even tougher when you’re on your own. Mentor will push you forward and offer encouragement when you are down and need it most. 4. Mentors can be connectors – If you do well mentor will back you up and can connect you with amazing opportunities. 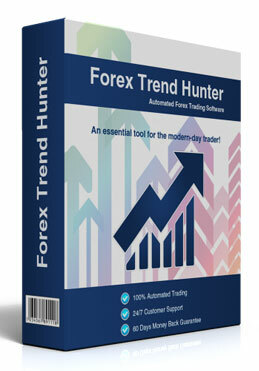 beginners make – Forex mentors have helped many Forex traders just like you and can immediately put you on the right track so you don’t waste years of just doing the wrong stuff (I was stuck doing wrong stuff for 5 years. 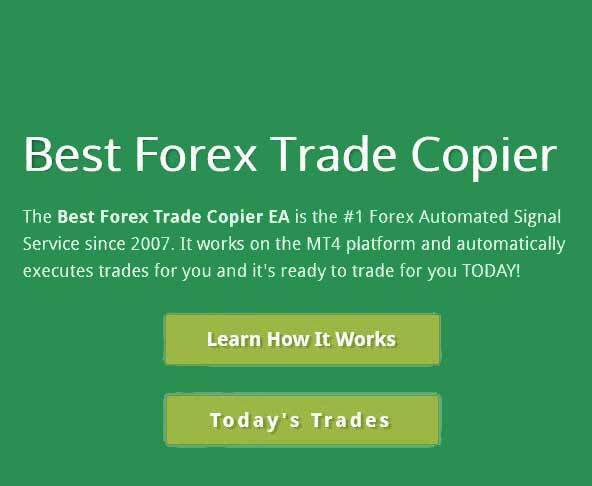 Selecting the best Forex mentor is a factor that can greatly affect your success in the Forex market. To become a profitable trader in the business, the right mentor’s guidance is essential. In the midst of scammers and mentors who can do very little to guide you, the right Forex mentor can be a great investment for your future in Forex trading. There are several factors which should be focused on prior to choosing the right Forex mentor. But before moving on to the characteristics of a good mentor, the role of a mentor must be identified and understood. A Forex mentor is a guide who will coach you through your Forex journey and is not a teacher who will teach you the theory. Therefore, before spending money, it should be made certain that the mentor you have chosen is not teaching you what’s already available online, but is guiding you focusing on your status in the Forex business. A good Forex mentor will also share the highly profitable Forex trading system with you in addition to providing guidance. If you come across a Forex mentor who fulfills the below criteria, then you can invest your money on him/her without any fear. There are many gurus in Forex trading who conduct seminars and sessions for beginners. However, not all of them are actual Forex traders. Therefore, they have little knowledge of practically surviving in the Forex market. When you choose a Forex mentor, it’s essential to find someone who’s an experienced trader in the Forex market; someone who has been trading for 3-5 years. Because only a man with experience can guide you in your journey. Your potential mentor must be able to prove his credibility. This can be achieved by requesting for his/her track record for evidence. Once you obtain their trading statement, scan through the accounts, the profits and losses they have obtained in the past years. If the statement shows a successful Forex trading history, you’re one step closer to choosing them as your mentor. However, it’s also important to check for fraud. 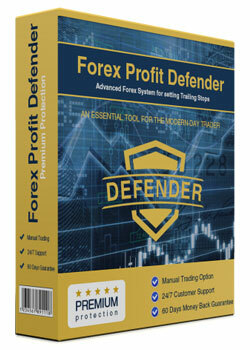 The Forex industry is a breeding ground for scammers and frauds. Statements are forged, stolen or plagiarized from other successful traders. Therefore, making sure the trading statement is legitimate is also essential. The relationship between you and your mentor is a two-way deal. As much as your mentor must be honest with you, you also must place your trust in them. For example, If your mentor promises you 100% success, then they may not be honest with you, as in the Forex market nothing is guaranteed. A good Forex mentor promises to guide you towards success. And it’s important that you can keep your complete trust on your mentor. If they’re not someone you can trust, it’s going to be difficult to follow their guidance. Like everything else, Forex mentoring also comes at a price. However, if you follow the previous steps and choose the right mentor for you, the price you pay will become an investment in your future. But that does not mean you should pay an exorbitant amount for a Forex mentor. It’s advised to choose a good mentor for an affordable price. 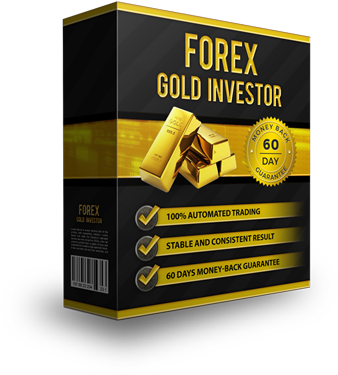 Once you find a Forex mentor who satisfied each of the above criteria, you can speak to them and make an offer to begin your Forex journey with a new start.